Sam : has been swimming lots this summer. Bella : has been tired lots this summer. 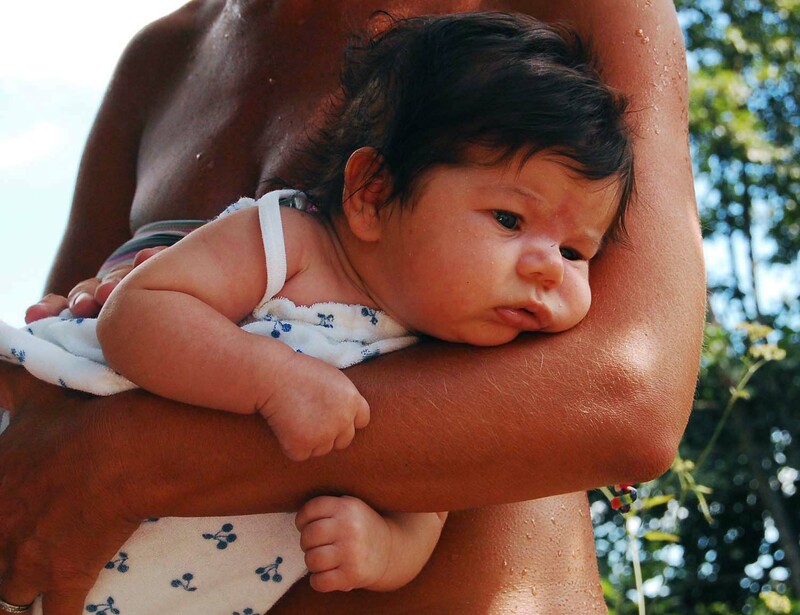 oh looks so lovely and summery and that squishy baby, so precious!